The incidence of prostatitis, a painful, psychologically distressing condition in which the prostate gland becomes swollen and inflamed, is rising rapidly among men of all ages. 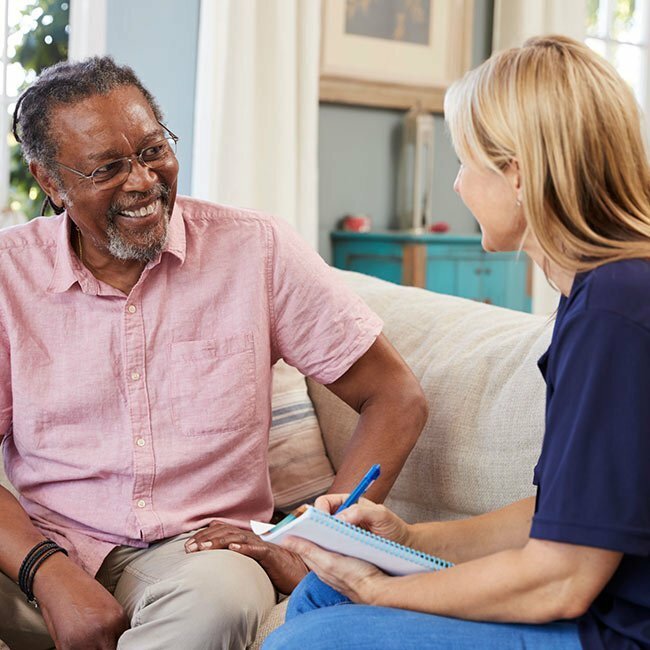 The conventional medical approach to prostatitis focuses primarily on symptom management, utilizes drugs with serious adverse effects, and does little to address the underlying causes of this condition. 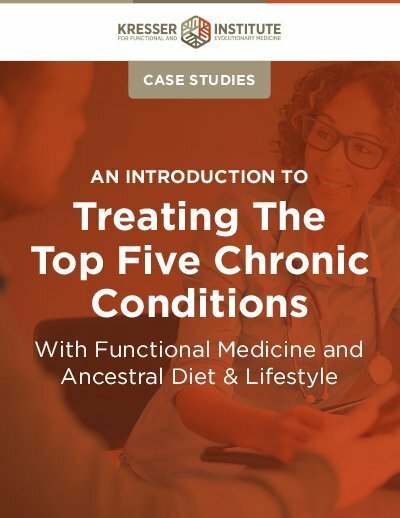 Fortunately, Functional Medicine offers an innovative, multifaceted approach to prostatitis that addresses the root causes of this condition and offers hope for a full recovery. 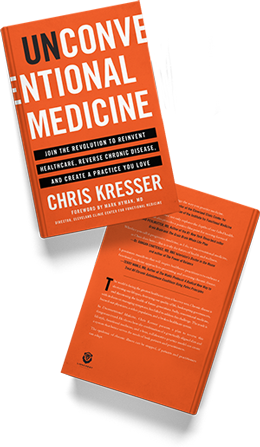 Read on to learn about the underlying causes of prostatitis and why Functional Medicine is the best approach for treating this difficult condition. 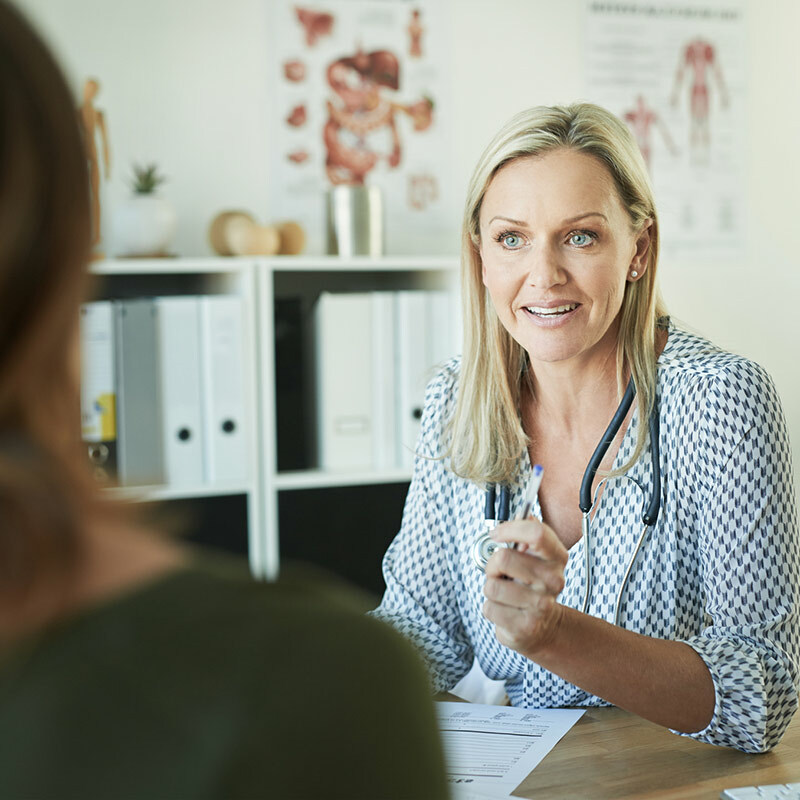 Whether you’re considering becoming a health coach or are a practitioner feeling overwhelmed with helping patients make lifestyle changes, this article is for you. 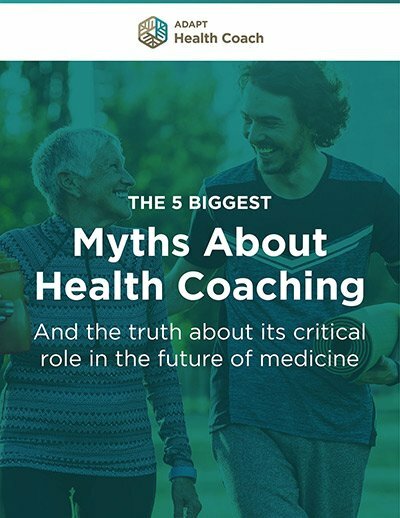 Read on to learn why health coaches are essential to combating the epidemic of chronic disease that we face today. Is Low-Dose Naltrexone a New Treatment Option for Fibromyalgia? Do you have patients suffering from fibromyalgia who have had very little luck with conventional treatments? Read on to learn what low-dose naltrexone might have to offer for this complex disorder.